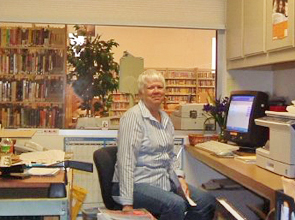 Come in and see us about volunteering at the library. Whether you want to help out with the kid’s programs or if you want to surround yourself with books, we can always use your help. The library holds over 36,000 items including books, compact discs, cassette tapes and books on cassette and other audio-visual materials so there’s a lot of stuff that we need help with. Volunteering is a great way to stay active, use your brain, meet people and helps make your community stronger. 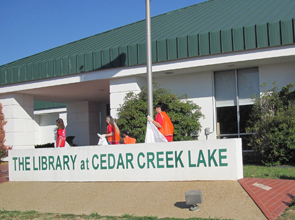 You can also add your volunteer commitment and duties at the library to you resume!